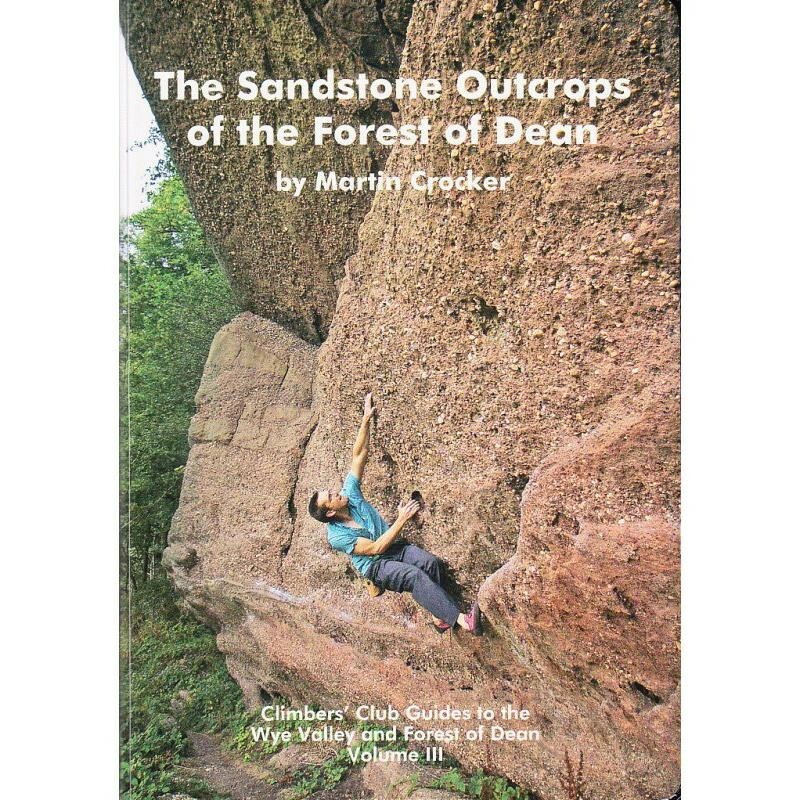 A rock climbing guidebook to the Forest of Dean, near the Wye Valley, that describes the short grit-like sandstone boulders and cliffs that abound in the area. A Climbers' Club guide to the Forest of Dean near the Wye Valley that describes the short grit-like sandstone boulders and cliffs that abound in the area. The 'Forest of Dean' experience is one of soft, leafy and shady surrounds where the heady mix of grit-like solo-bouldering of up to 10m has great appeal particularly for those who can't face or are unwilling to travel the 160 miles or so to the Peak.